Swimming is a LIFE SKILL. Whether it is for fun, health and fitness or at a competitive level, swimming attracts the largest participation in the country. The Swim England Learn to Swim Awards Scheme is a key component of our swimming development strategy. 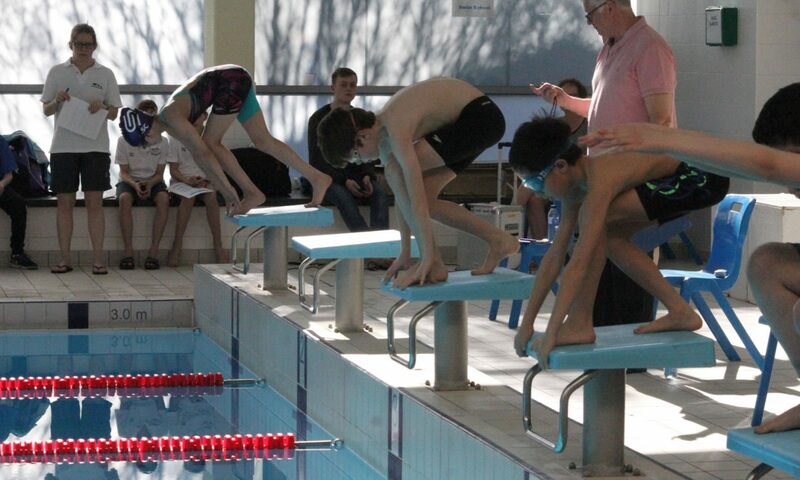 These awards are directly linked to the National Plan for Teaching Swimming (NPTS). The cost of each award is £2.50. Each award consists of a certificate and a sew on badge.